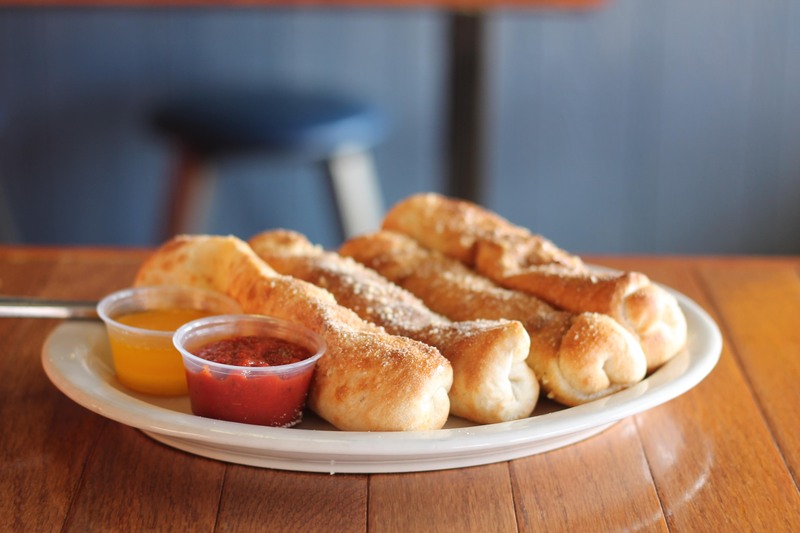 Famously known for their cheese stuffed bread sticks, this pizza joint has a special menu containing extremely appealing options, hand picked by Kathy herself. The original goal was to create a restaurant with items that you couldn’t find anywhere else, the kind of mindset that has won them Best Pizza in the Midwest and Best Pizza in Central Kentucky, three times. 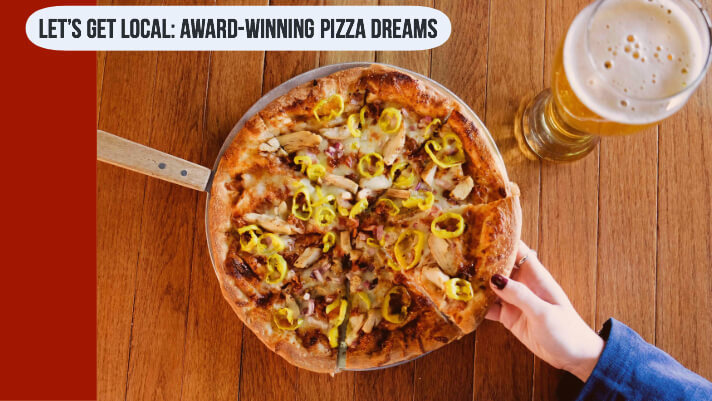 Some of the restaurant’s most popular pizzas include The Hammer and Fresh Italian, both winning multiple awards and the heart of many pizza lovers. One can’t forget about their specialty pizzas Cowboy Extreme and Chicken Bang Band, neither of them leaving you with an empty stomach. 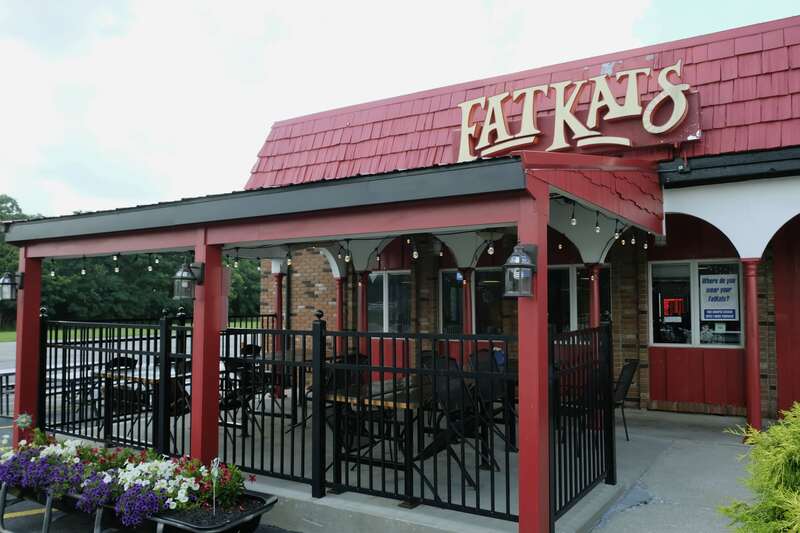 FatKats is more than just a pizzeria, as they feature wings, sandwiches, pasta, and most importantly during hot summer afternoons - ice cream! With so many patrons visiting the restaurant since the beginning, Kathy continues to find new spins on menu items to keep the foodie experience interesting. With a recent sports bar addition to the facility, you can now pair your favorite pizza alongside a refreshing drink! 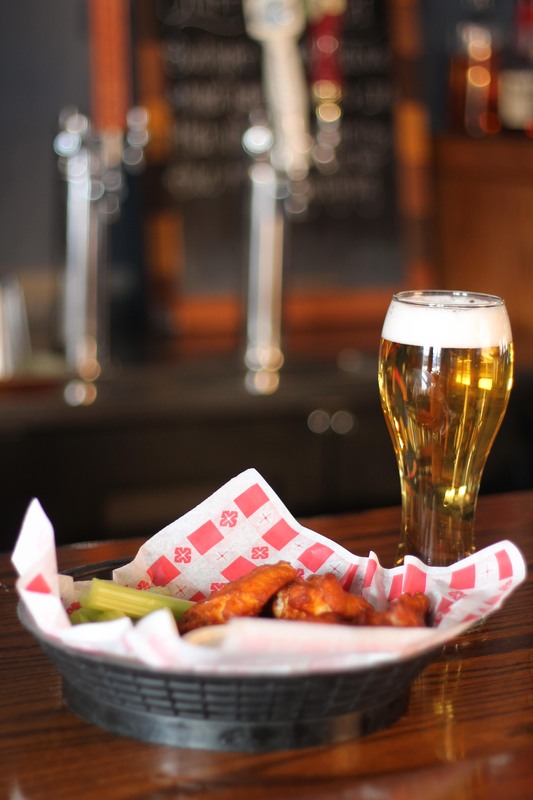 Serving favorite beers on tap like Country Boy, West 6, and Blue Moon, a good place to grab a drink happens to also be a great place to grab a tasty pizza. 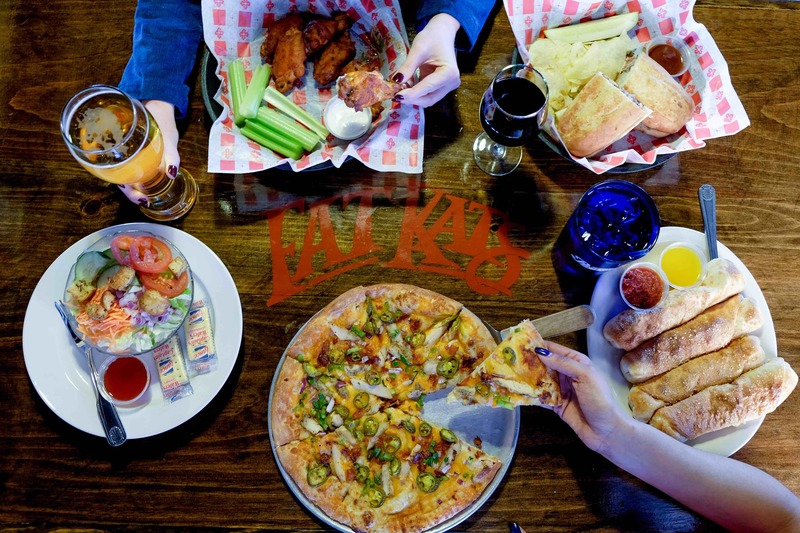 Kathy’s vision for FatKats has flourished since their start thirteen years ago, and with no plans of stopping, FatKats Pizzeria remains a primary dining spot for Georgetown. Show your support for this local business by sporting your own FatKats memorabilia. Looking for meal deals and the newest menu additions? Follow FatKats Facebook page or visit their website for details. 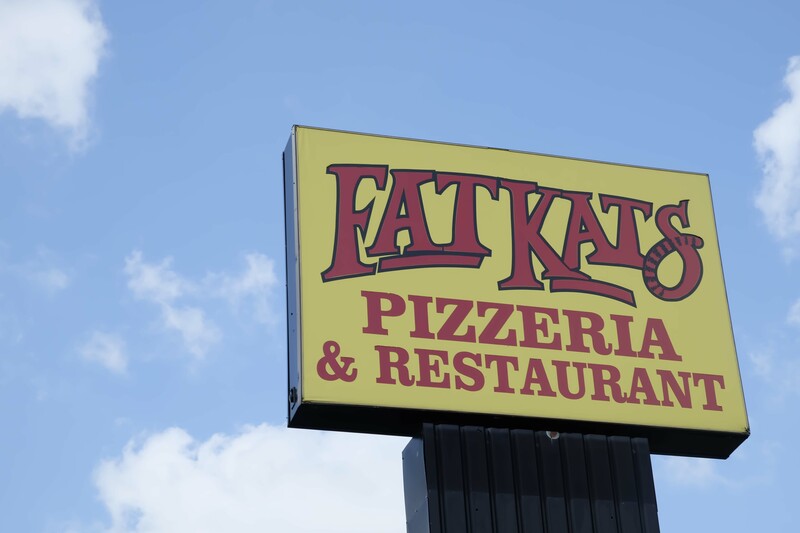 “If it ain’t good, we ain’t serving it” is the bottom line at FatKats, so stop by and try them out yourself… you won’t be disappointed!